Argentinian Alternative Rock Band LUJURIA Release A Brand New Album On Cleopatra Records! 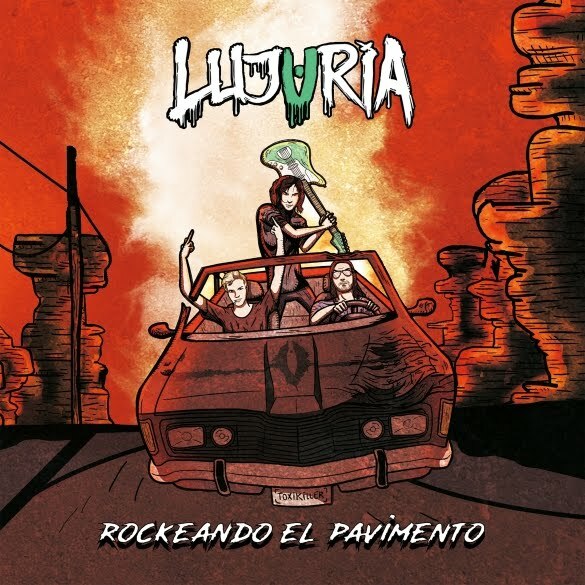 Currently operating as a power trio with Dohko leading the charge on vocals and guitar, Franco Gravante playing bass and singing backing vocals, and Charles Monroe behind the kit, Lujuria are set to reach their widest audience yet with a full slate of shows planned for 2017. Rockeando will be available on CD as well as digital download January 13.